For years, Atlasco has contributed to helping maintenance crews become safer and more efficient by providing them with top maintenance tools and equipment. Our partnership with a great company like BEGA gave us the edge we need to better serve our customers. 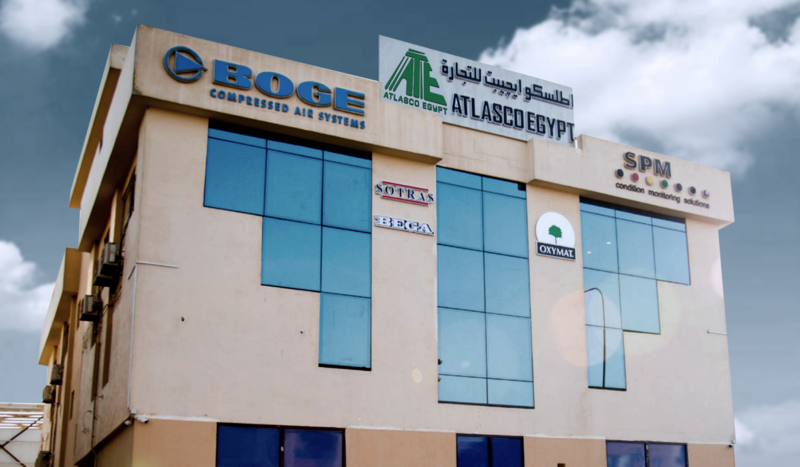 Atlasco is the customers’ first choice when it comes to industrial compressed air solutions, providing the best quality and value for money in the market through a long partnership with one of the world’s leading and most valued companies in Europe, BOGE KOMPRESSOREN Otto Boge GmbH & Co. KG. 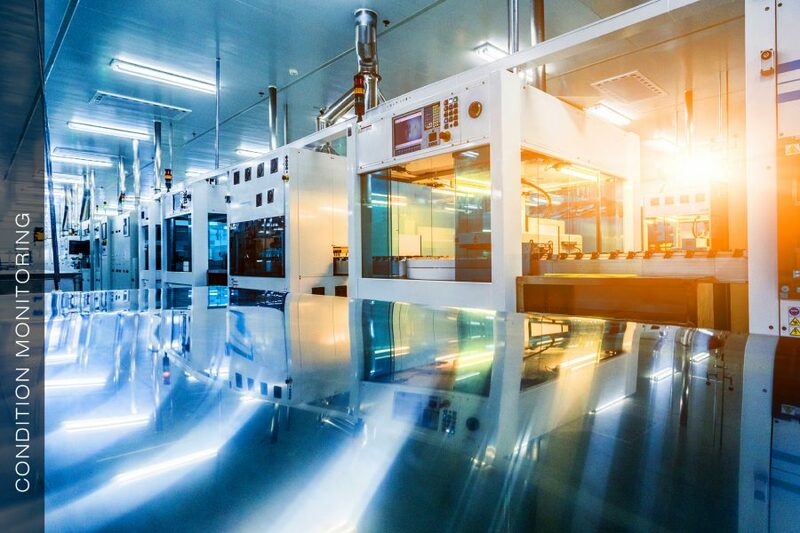 We supply the world’s industries with high-performance condition monitoring solutions for nearly 30 years, and we are passionate about what we do. Our entire focus is on developing world class products and services for world class reliability and maintenance - that makes us different. 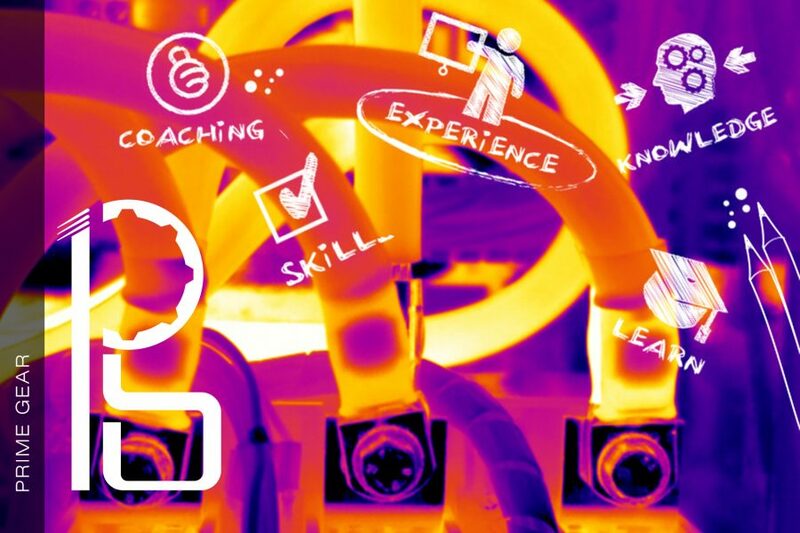 The leading provider of education and training in the field of Reliable Maintenance while offering all types of skills and knowledge participants need in (Lubrication Analysis -Lubrication Management -Vibration Analysis - Thermography Analysis - Motor Current Analysis - Ultra Sound Analysis. 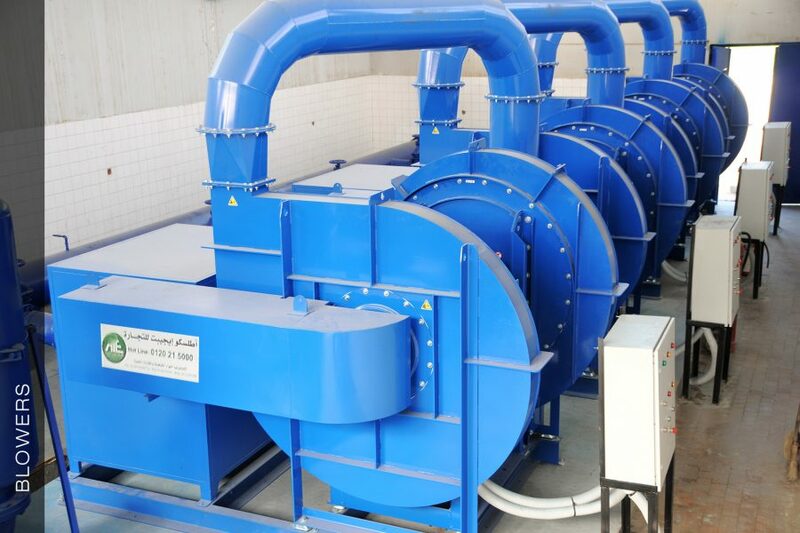 Air Blowers and industrial fans are products of Atlasco’s specialties, we are proud to be Stiavelli Irio’s agent in Egypt, we provides reliable and high-quality products as well as an exceptional service, Atlasco is one of the largest distributors of Centrifugal Blowers as well in Egypt. 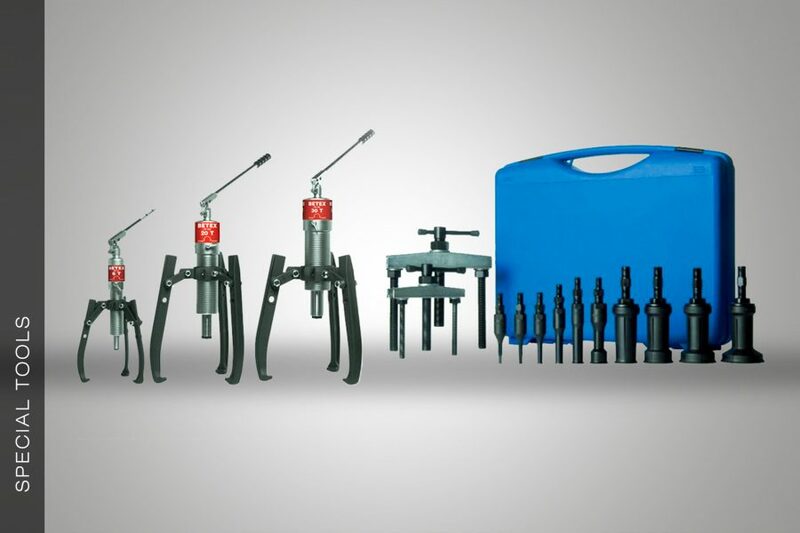 Our product range comprises a large selection of solutions in all industry sectors. 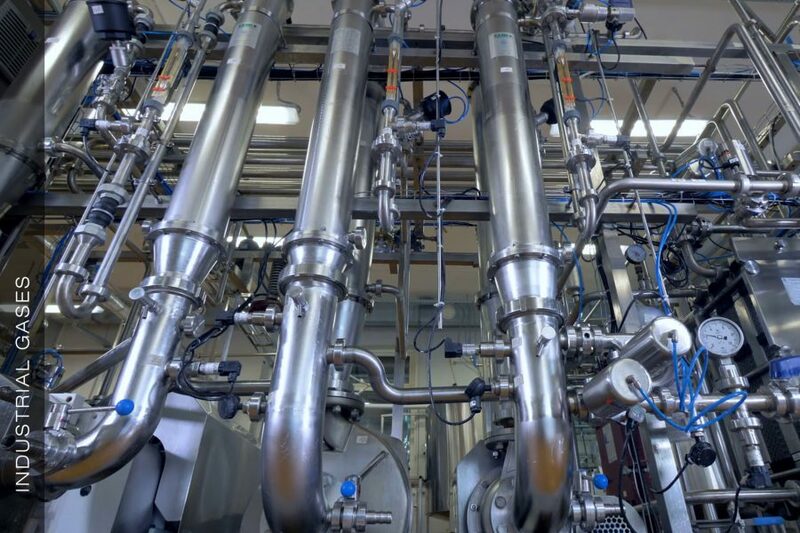 The company is a leading international supplier of advanced Oxygen and Nitrogen generator systems with decades of experience in designing and manufacturing high quality oxygen and nitrogen gas generators for different fields and needs. 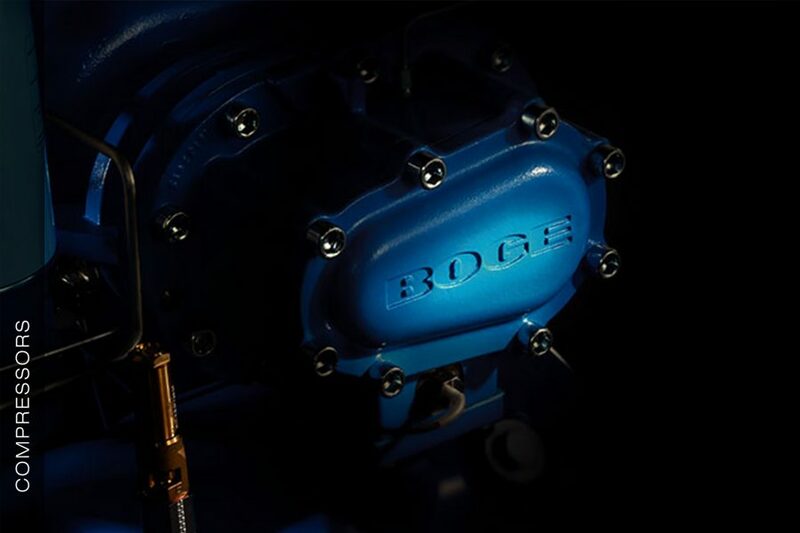 With an expert team of trained technicians, our authorized service center promises to meet your maintenance needs 24/7 guaranteeing the continuity of your production and operations and providing maintenance for all types of compressors and Spare parts. More than 30 years of success within the Egyptians Market and still yet to come. All our products and Trainings are internationally certified aiming to provide the best solutions for our clients. Because of our commitment and good relationship with all of our Clients. Our Market has built and maintained its reputation by having the best quality among all related products. 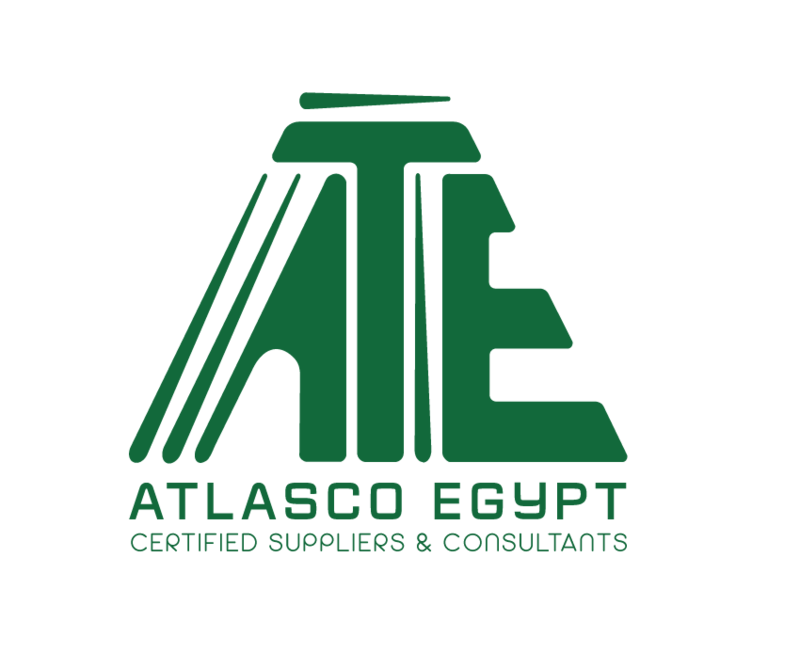 Atlasco Egypt Group is a leading holding engineering company and equipment supplier that offers a diverse portfolio of engineering equipment and professional services. These services include condition monitoring, reliability service contracts and technical trainings that are based on more than 30 years of experience in the Egyptian market. Our advanced technologies and solutions earned the trust and loyalty of our clients in the manufacturing and medical industries. Atlasco represents a number of key international companies. Atlasco Egypt’s maintenance system is the most reliable and effective program in the country. Certified in the Special Tools and Condition Restoring Systems made in the Netherlands and Sweden respectively, Atlasco Egypt can accurately diagnose and repair any machine, brand, or problem. 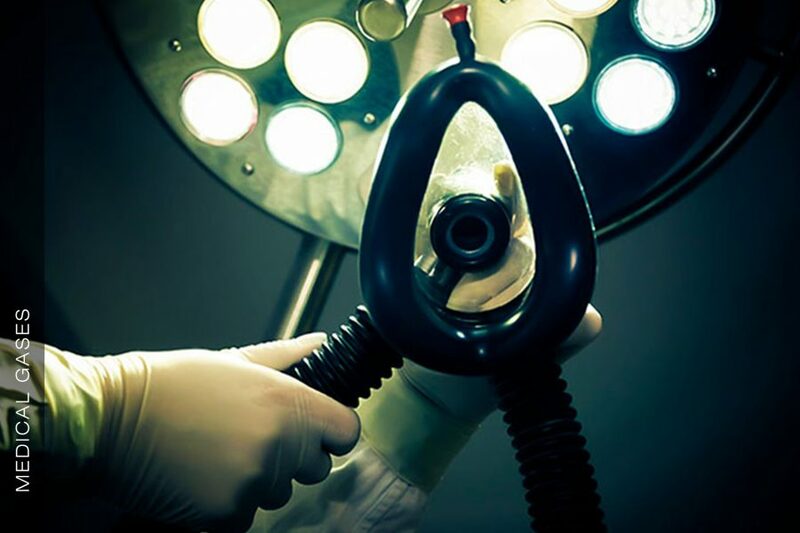 From one industry to the next, Atlasco Egypt rapidly diversified into the medical field and began providing numerous governmental and private hospitals with the General Medical Gas Systems that have saved unnecessary expenses and, most importantly, lives.